Beach life never looked so good! 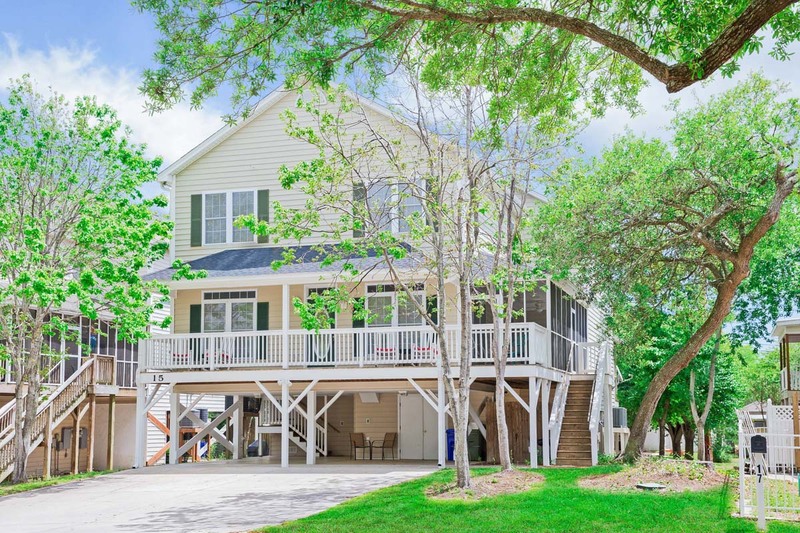 Take your next Litchfield vacation to new heights in Willow Dunes 15, our raised beach home featuring 4 bedrooms, 3 bathrooms, and comfortable accommodations for your group of up to 10 guests. Guests will be impressed by this spacious beach house. Willow Dunes 15 features a fully-equipped kitchen, stocked with pots, pans, utensils, and of course, major appliances like stove and refrigerator. Save time and money by enjoying some of your vacation meals from the comfort of your beach home away from home. Lounge in the living room area, where guests will find comfortable, reclining leather furniture and seating for up to 6 guests. The comfortable accommodations continue into the bedrooms, where you'll find 1 King bed in the first bedroom on the main level, 1 King bed in the second bedroom, 2 Twins in the third, 1 Queen bed and a twin pull out couch in the fourth bedroom and 1 twin cot. Utilize the sprawling, covered front porch, as well as the screened in patio on the side of the home. 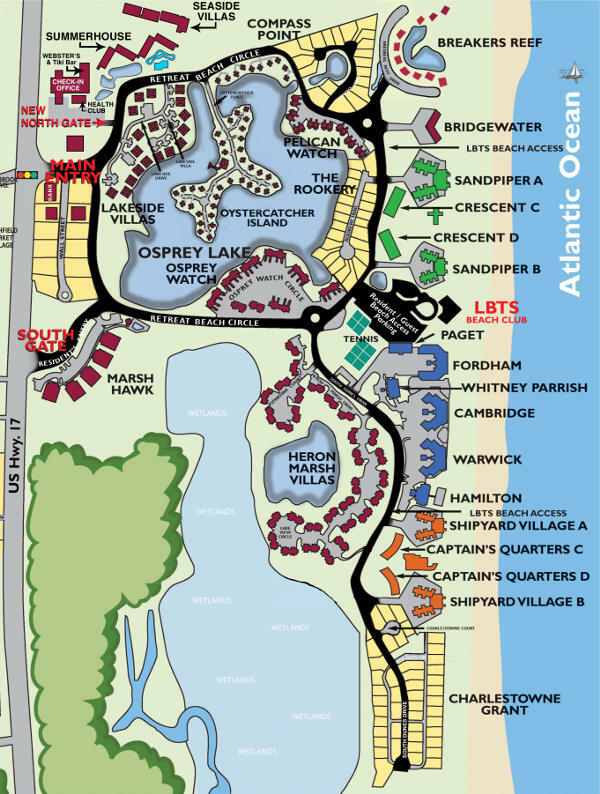 From there, you'll be able to experience all of the sights and sounds of Surfside Beach. 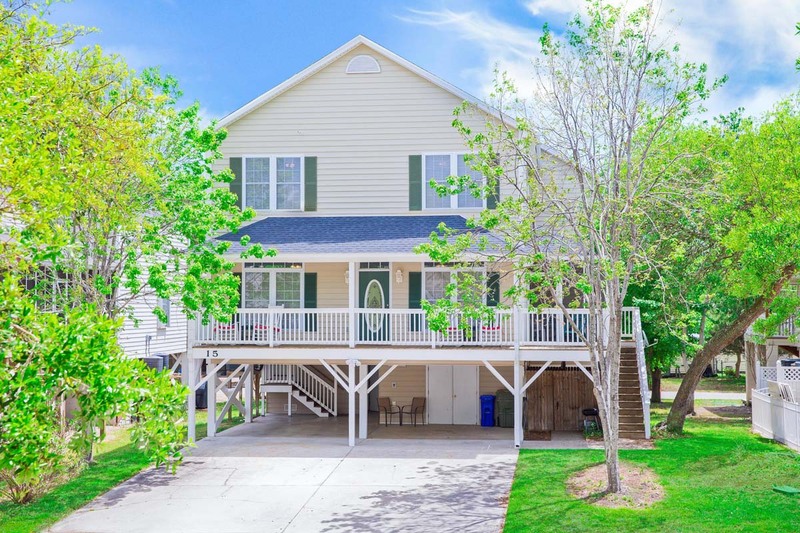 This lovely multi-story home features tile flooring throughout the common areas and carpet in the bedrooms. Guests will enjoy the beach themed decorative touches found throughout the home. Other in-house amenities include complimentary WiFi Internet access, washer & dryer, air conditioning, and off-street parking. 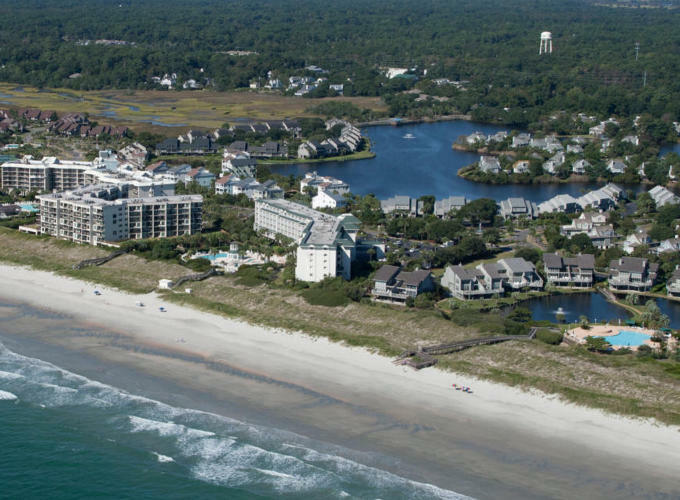 Take advantage of close proximity to the beach and walk to the Surfside Pier, which is just blocks away. 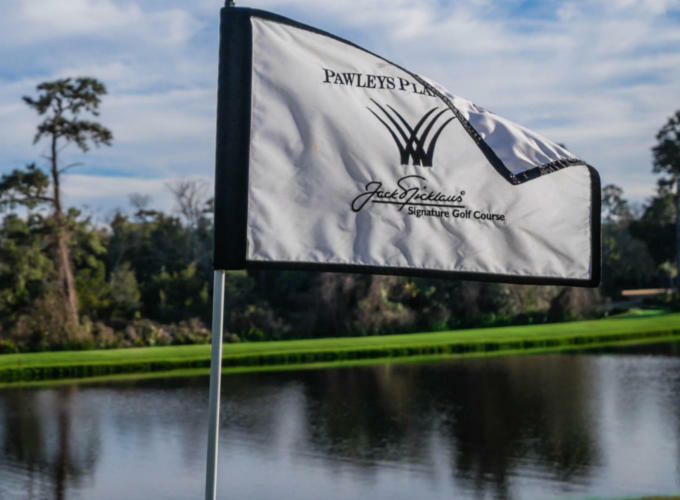 You'll also be close to Fuller Park, featuring tennis courts, playground, & picnic areas, as well as Surfside Library, and of course, the top attractions of the Grand Strand. 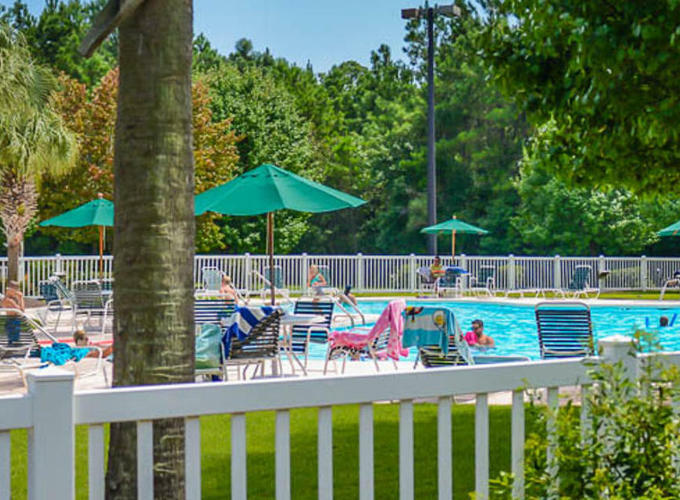 Visit Wild, Water & Wheels Waterpark, Brookgreen Gardens, and a variety of other exciting destinations when you spend your beach vacation in Willow Dunes 15.